Major League Baseball players are once again shaking off the winter and hitting the field in warmer climates for spring training. But this year Los Angeles Angels centerfielder Mike Trout is using a high-tech bat to learn more about his swing. Sports tech company Zepp has developed the Smart Bat, which measures and tracks different aspects of your swing, including impact speed, angle, swing duration and more. 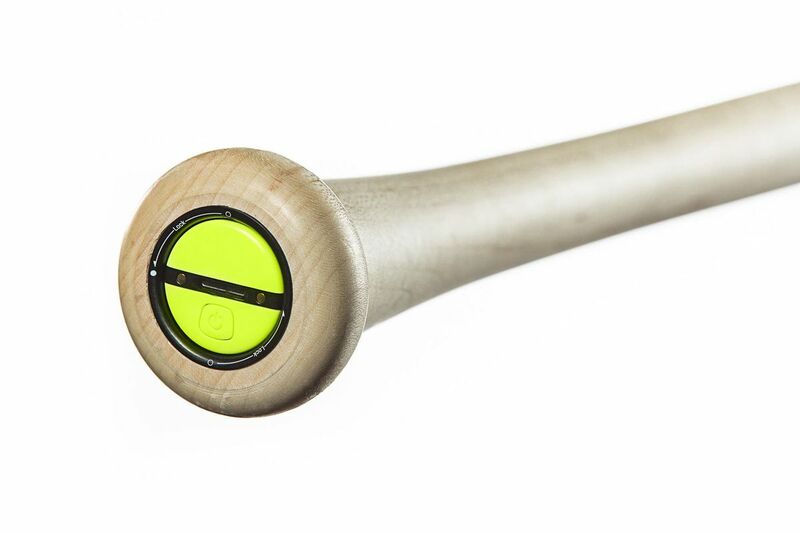 The sensor is integrated right into the grip of the bat, and sends its data right to your smartphone.